The market has a broad range of surfaces that you can install in your commercial or residential space. Some of them include commercial and residential construction, concrete pads, stamped concrete, brick pavers, speciality monument signs, and masonry (retaining) walls. The other floor finishes include concrete foundations, utility pads, concrete driveways, concrete curbing, and sidewalks. Each of these surfaces has its advantages and disadvantages. You need to have all these details at your fingertips if you want to make an informed decision. You need to get a surface that is not only attractive but highly functional. The other things you need to think about are the maintenance costs and the durability of your floors. The challenge with exterior surfaces is that they are exposed to harsh weather conditions. The floors also go through a lot of pressure from traffic which can make them deteriorate fast. 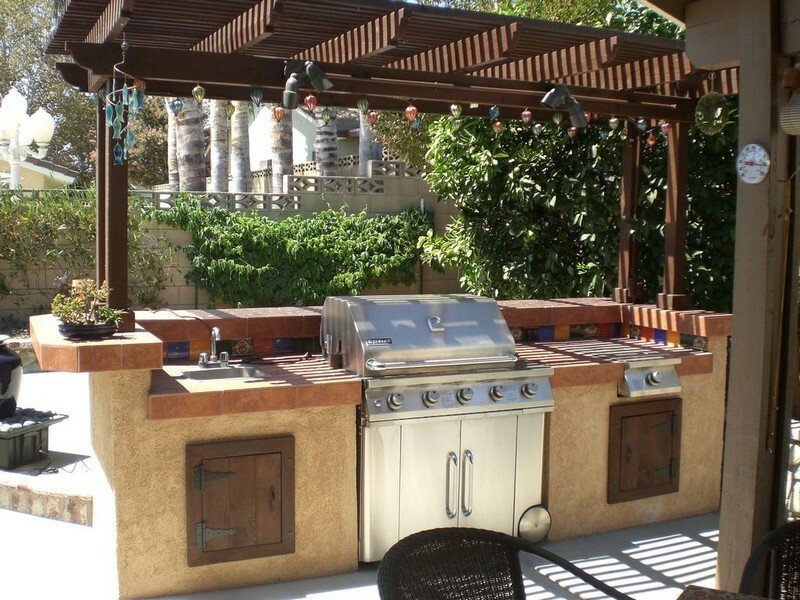 Therefore, you need a contractor who uses high-quality materials to fit your exterior services. The company should also be using high-quality equipment to handle the installation process. 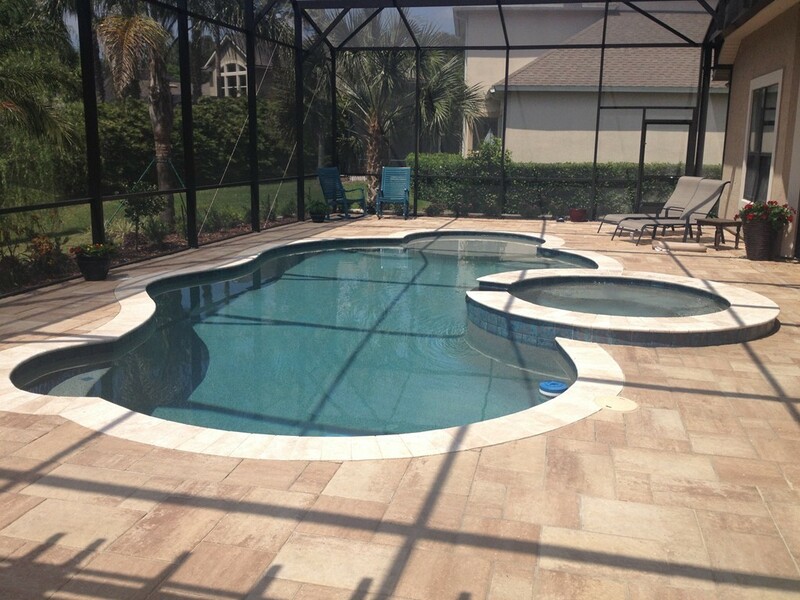 One of the best companies to help you through this process is Palm Beach Custom Concrete Contractors. It is good to look at the previous work of the contractor before entrusting him or her with your project. You need a person who has a proven track record of working on high-quality surfaces. Let the contractor give you some of the photos of his previous projects that he has been working on. You want someone who has an experience of working on projects that are similar to yours. Apart from going through the photos, you may also want to visit some of the projects in person. Check the number of years that these projects have been in existence and make sure that you are comfortable with what you are seeing. Remember you are working on exterior surfaces that you cannot hide from your guests and even passers-by. You need someone who will give them the best aesthetic appeal. It is the only way to make your exterior environment to stand out from the crowd. Viewing the project photos and even visiting some in person is not sufficient. You need to talk to some of the previous customers who have worked with these professionals. Let them give you a list of some of their past satisfied clients. It will help you to understand some inside issues like the level of customer service that these professionals offer. You will also understand their availability and working procedures. The good thing with previous customers is that they will always provide an objective view of the kind of services that they received from the brand. You can also go through the online customer reviews to get to understand what the other past customers have to say about your preferred brand. You can also get some good recommendations from your family members and friends. Sharing with past clients is something that you cannot overlook if you wish to get the best service from the brand. Palm Beach Custom Concrete Contractors has the best reputation when it comes to service delivery. As mentioned early, most of the exterior surfaces are exposed to high levels of traffic and harsh weather conditions. You need the kind of raw materials that will withstand all test harsh weather and human elements. Ask the contractor the kind of raw materials that they use and let them back their arguments with relevant facts. You need a company that purchases its supplies from reputable brands. You can talk to authority figures in the industry to suggest to you some of the leading brands when it comes to the supply of construction materials. This information is also readily available from reputable online sites. Go through the various product reviews and avoid the marketing languages that manufacturer publish on their websites. You need to hire contractors who have a lot of knowledge in the construction industry. These should be well trained and highly experienced individuals. You want to be sure that the person you are hiring understands his work well. Confirm whether the contractor has the required technical training in this industry. Also, look at the number of years that these experts have been working in the field. You want to be sure that the contractor that you are hiring understands his work inside out. Make sure that these experts are duly certified. Certification means that the contractor has met all the industry requirements to work as a contractor. It is an excellent way of showing that you have the right person on the job. Having a business permit is critical when looking for the best contractors. You don’t want to give your work to a person who will end up subcontracting it to third parties. Make sure that you are dealing with a legit business that has met all the state and federal requirements. You can be sure that you are in safe hands whenever you are dealing with legit persons. Most of them offers exemplary customer service because they would like to build a competitive advantage in the niche. Besides, brands that are authorized follow the set standards because they don’t want the licensing authority to withdraw their permit. You have to make sure that you are dealing with licensed brands if you want to be on the safe side. Several things make up the component of customer service. You need a construction company that promises what it delivers. Therefore, it is good to understand the reputation of the brand in the market before you choose to hire its professionals. Go through the various customer reviews to get to understand what previous clients have to say about this brand. You can also get more insights from the Better Business Bureau. It is normal to get one or two complains about the brand. The most important thing is to check how these contractors addressed the customer issues. However, be weary of companies that have several complains from previous customers. It will tell you that there is something that they are not doing right. A critical component of customer services is the warranty. Companies that have confidence in their work will always provide the best warranty conditions. Go through these terms to make sure that you have the best terms of service. One of the most important surfaces in your home is the sidewalk. You can add a lot of value to your home by creating beautiful sidewalks that can run you for several decades. The quality of material that you use will determine the kind of work that you get from these floors. All your visitors interact with this section of your compound and hence you have to make sure that you are giving it your best. Palm Beach Custom Concrete Contractors has the right expertise to work on your sidewalks. Palm Beach Custom Concrete Contractors does an excellent job when you want someone to work on your concrete curbing surfaces. These floors are highly functional and you can shape them in any design that you prefer. It is one of the best approaches to use in creating a curb appeal in your home. The design is highly versatile and hence it will blend well with any design of your home. 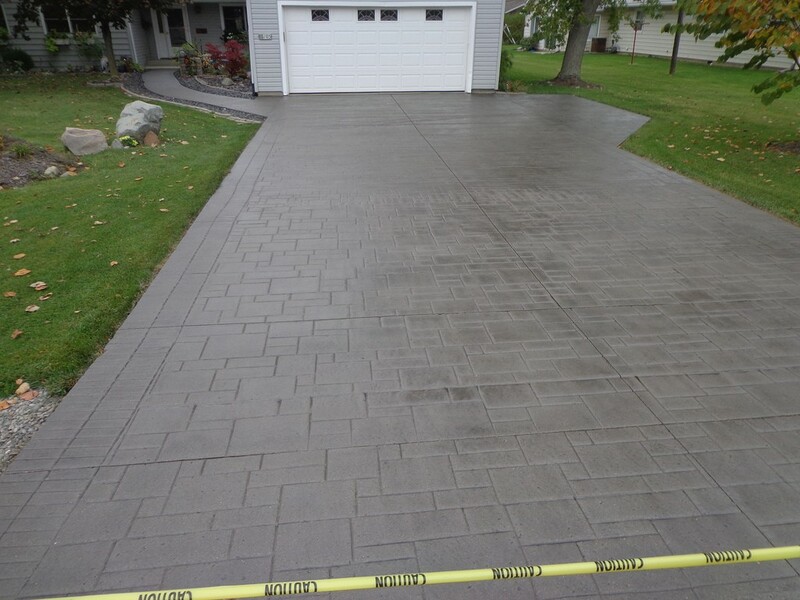 Concrete is one of the best materials to use on your driveways. The material is strong and hence it will sustain the heavy foot traffic. You can also give the concrete driveways some decorative finishes that will make your space highly attractive. There are various designs and your professional should help you to choose the best. One of the worst contaminants that spill of in factories is oil. You have to make sure that you remove it in a responsible manner so that it does not get into the water sources. Oil floats on water and does not mix and hence can block the entry of oxygen. The implication is that it can threaten marine life. One of the best ways to clear such a mess is the use of utility pads. The market has various products and you need to choose one depending on your unique needs. It goes without saying that concrete builds strongest foundation for both residential and commercial building. The material is highly durable as long as you have the right people working in your building. The ratio of mixing the various ingredients and the thickness of the surface depends on the size of the building. Professionals are better placed to advice you on this matter. The only challenge with concrete foundations is that they are porous. However, professionals know how to treat them so that they deliver the best results. Retaining walls are critical in any compound especially if you want to control the movement of water. The size of the walls depends on the reason why you are constructing the it. You can use these walls to hold the soils in the right place. These walls are exposed to a lot of pressure and hence they have to be strong enough. You can also use them to enhance the overall look of your home. Palm Beach Custom Concrete Contractors has the best experts for building masonry (retaining) walls. Designing specialty monuments signs in not an easy task. Remember you will be installing these structures in an area that has several posters. You have to make sure that your sign catches the attention of potential customers even if the area of full of specialty monuments signs. You have to make sure that you choose colours that are highly visible. Also, place the logos and pictures at the top or on left hand side. Simplicity is one of the key elements when designing specialty monuments signs. The last thing is to make sure that these posters communicate the desired message to your target audience. 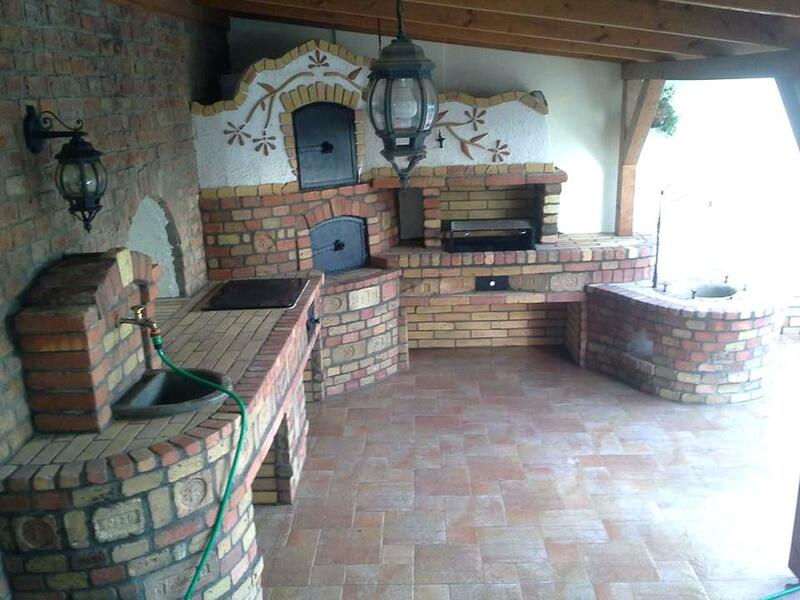 Brick pavers has taken the decoration of exterior surfaces like sidewalks to the next level. It is an excellent way of making sure that you have a strong and attractive area in your ho me or office. In case you wish to install them in an area that has concrete, make sure you remove the underlying concrete for the best results. Palm Beach Custom Concrete Contractors is the best option when you want to install brick pavers in your compound. The company produces highly durable surfaces that will stand the test of time. You can also be sure of getting an area that is aesthetically pleasing. One of the most decorative finishes for any residential or commercial property is stamped concrete. 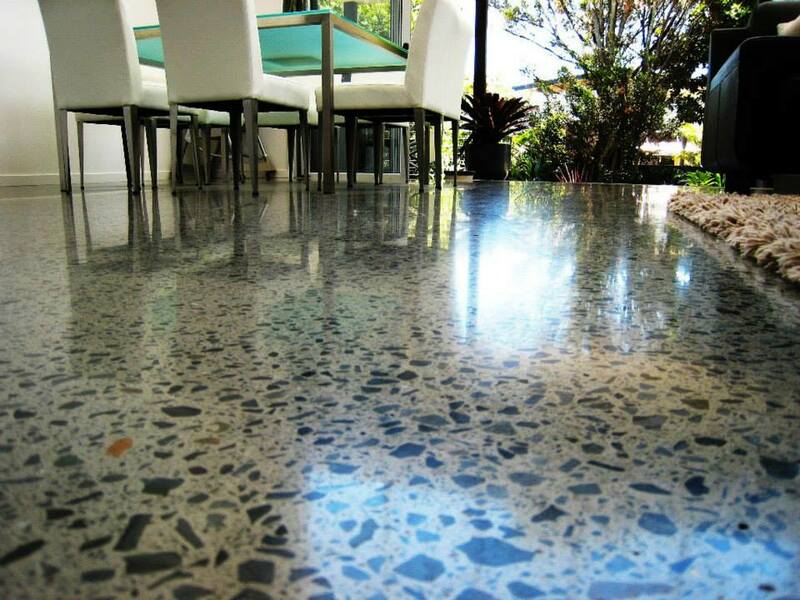 It gives your concrete surfaces beautiful looks that will make it to stand out in the market. Let no one cheat you that concrete only comes in one dull colour. Stamped concrete has turned around the way people look at these surfaces. The most important thing is to get a person who knows how to work on these surfaces. 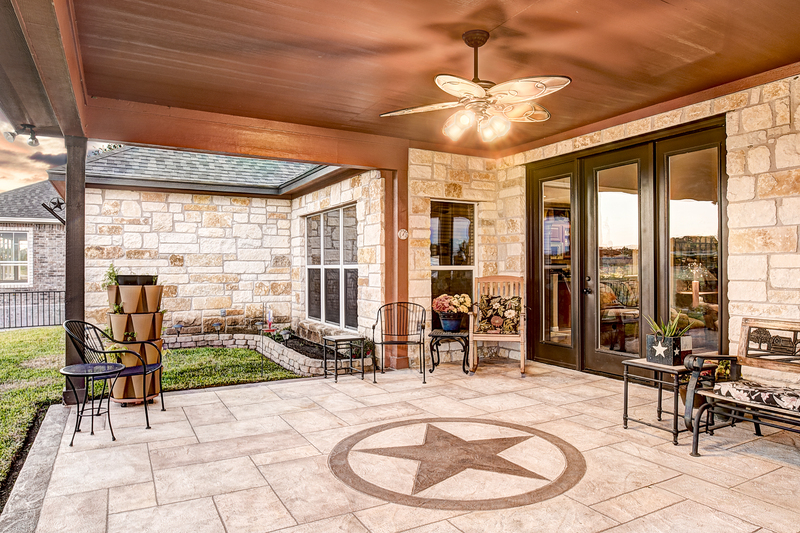 You have to choose appropriate materials and the best designs for your stamped concrete. You will always get something that blends well with the overall theme of your home. 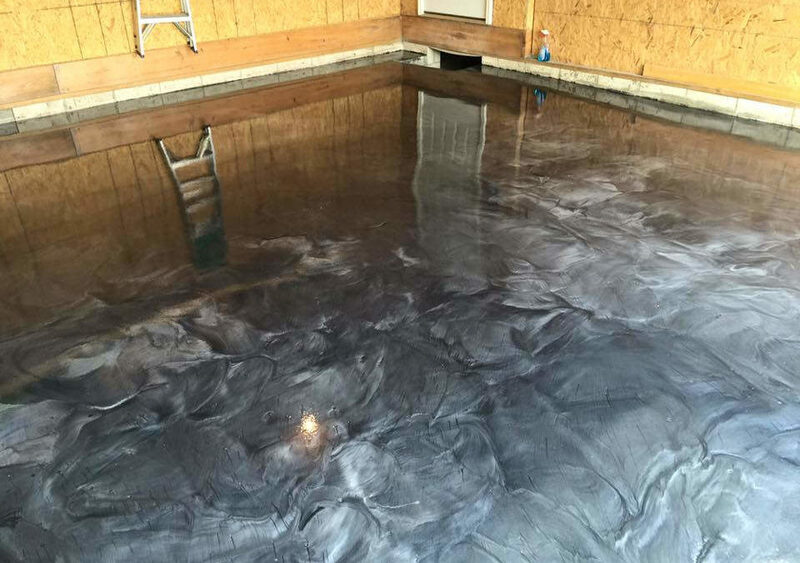 Concrete pads are among the most beautiful finishes that you can give to your home or office space. The primary advantage with the concrete material is that it is highly durable. Gone are the days when people used o believe that concrete is a dull material that only comes in one shade. Concrete pads will give your surface the beautiful look that you desire. The most important thing is to get a highly skilled contractor to help you implement this project. 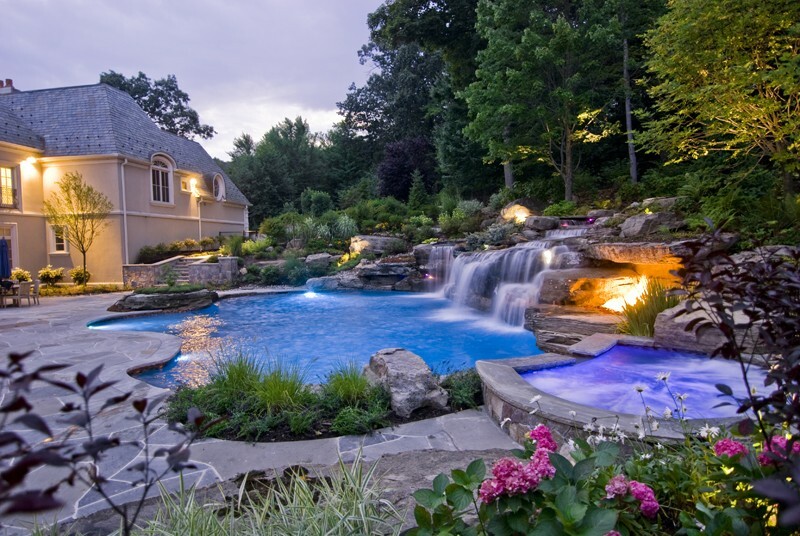 People are leading very busy lives and hence everyone will want a place to retreat after the busy schedule. Having a place that you call your home is an important thing in life. The kind of house that you build is a clear reflection of your personality. The house should have a welcoming environment and meet all the needs of your family members. The contractor that you choose to work on your project will determine whether you will meet your goals or not. 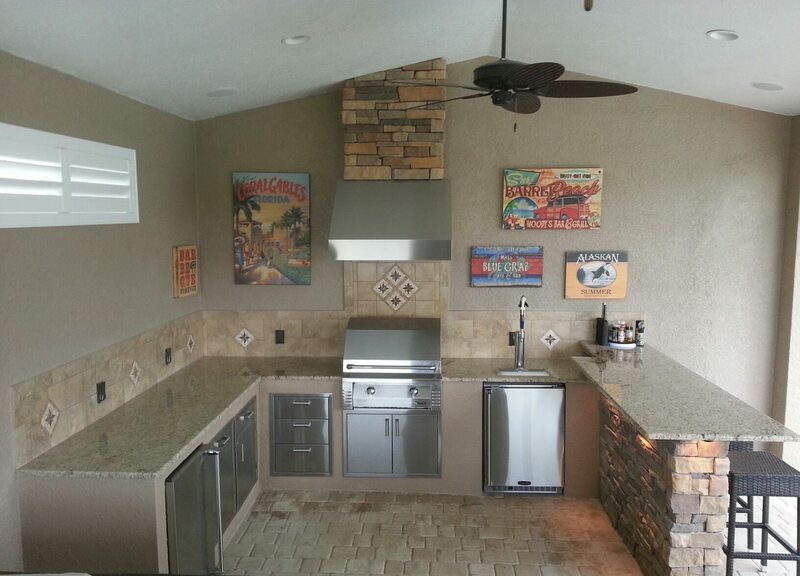 Palm Beach Custom Concrete Contractors will help you to build a beautiful and highly functional home. The number of people who are constructing commercial building in the United States is on the rise. You need to be extremely careful when looking for commercial construction contractors. The way you design your commercial building will determine whether you will attract and retain customers or not. You need to use corporate colours that will help you to build your brand image. The design that you choose also plays a critical role in commercial construction. Palm Beach Custom Concrete Contractors will give you the best designs when it comes to commercial buildings. The most important thing is to get a design that will take your brand to the next level. Getting a contractor to build your external surfaces is not an easy task. Several companies offer these services but not all of them have the desired reputation in the market. You need professionals who have the right experience and training. You can get this information by looking at the portfolio of these contractors and talking to referees. Customer reviews can also give you important insights on the kind of service to expect from these companies. The best brand will also have modern equipment and use high-quality materials to work on your project. All these elements make up high quality work and you should not overlook even one of them. Palm Beach Custom Concrete Contractors is the best brand when looking for a person to help you in implementing these construction projects. You can be sure of having aesthetically pleasing and highly attractive surfaces. You also need something that will serve you for a long period. Its good to remember that exterior surfaces are exposed to a lot of traffic and harsh weather conditions. The contractor should use high level standards in the installation process so that you don’t compromise on quality. It is better to take your time to prepare for the work and hire the right person instead of being sorry in the long run.